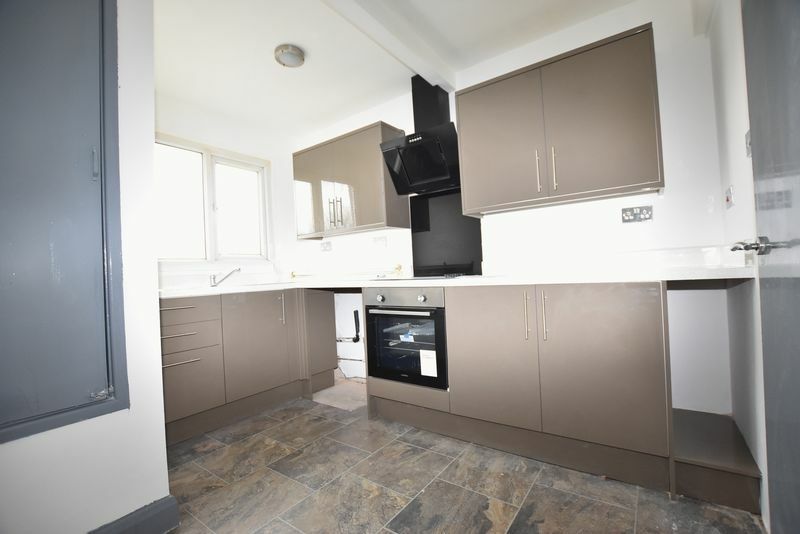 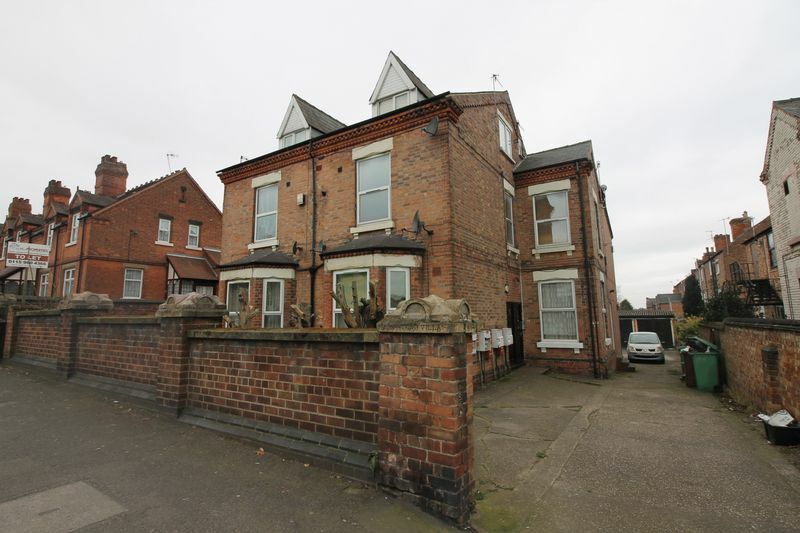 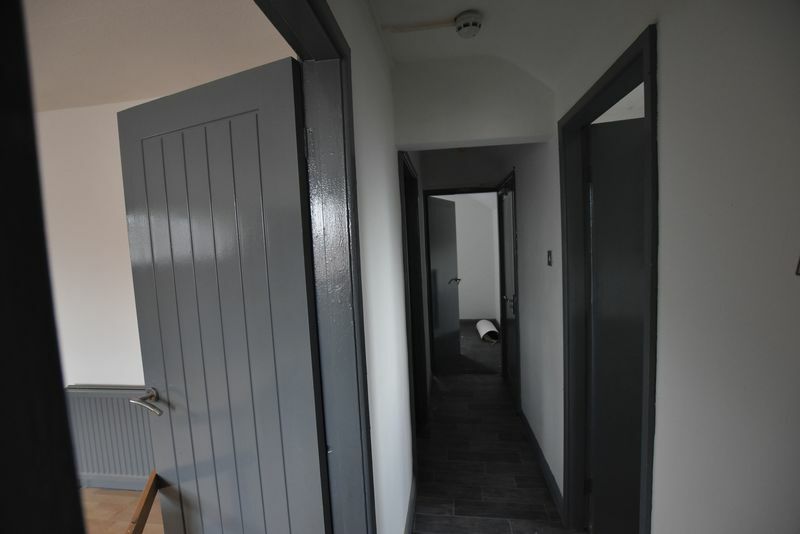 Wise Properties are very pleased to offer this refurbished second floor flat located in the heart of Sherwood in close proximity to the local shops, restaurants and transport links. 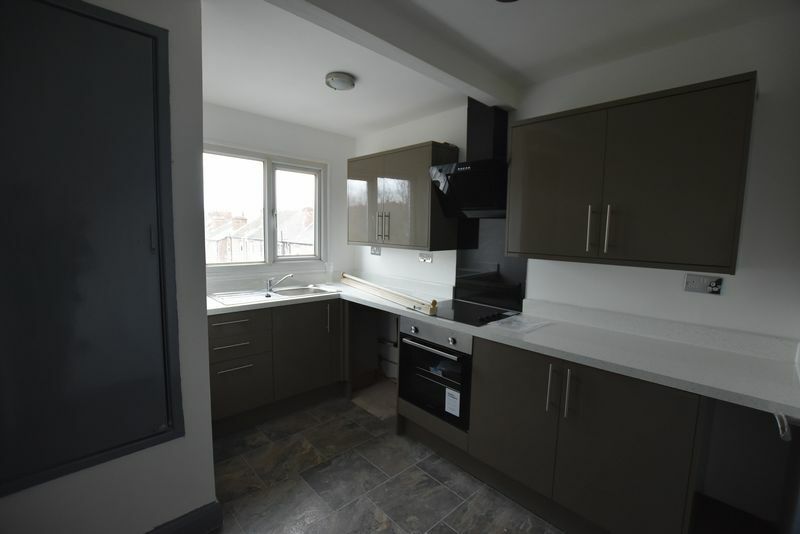 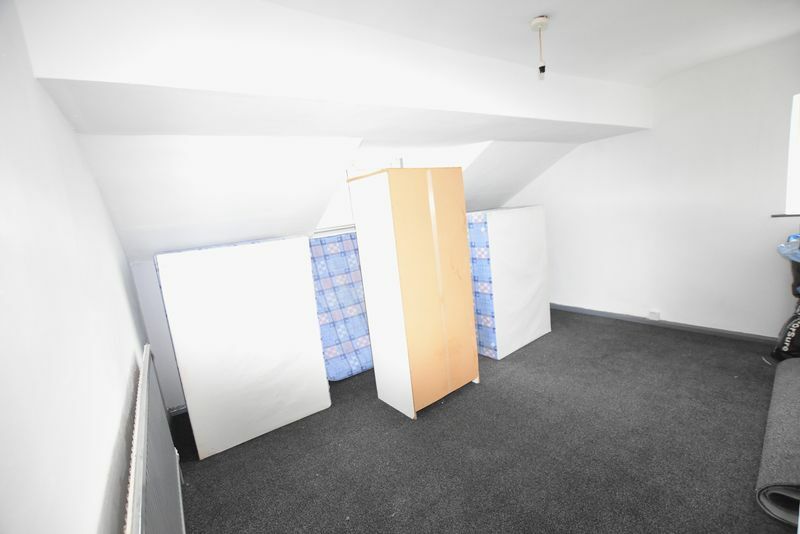 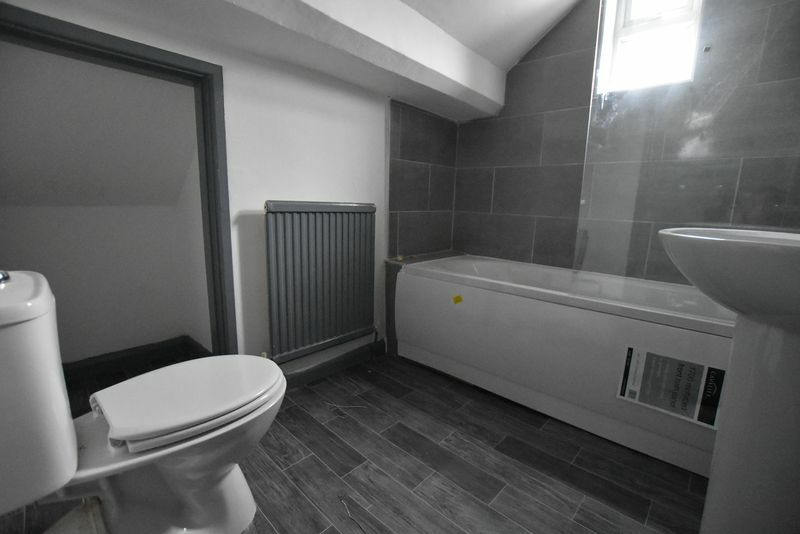 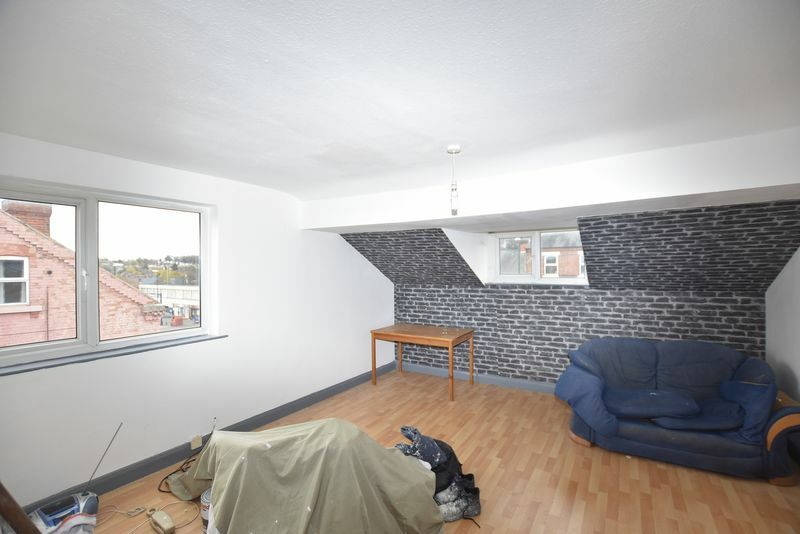 The property consists of a good size living room, two bedrooms, a modern fitted kitchen and a family bathroom with white three piece suite and shower over bath. 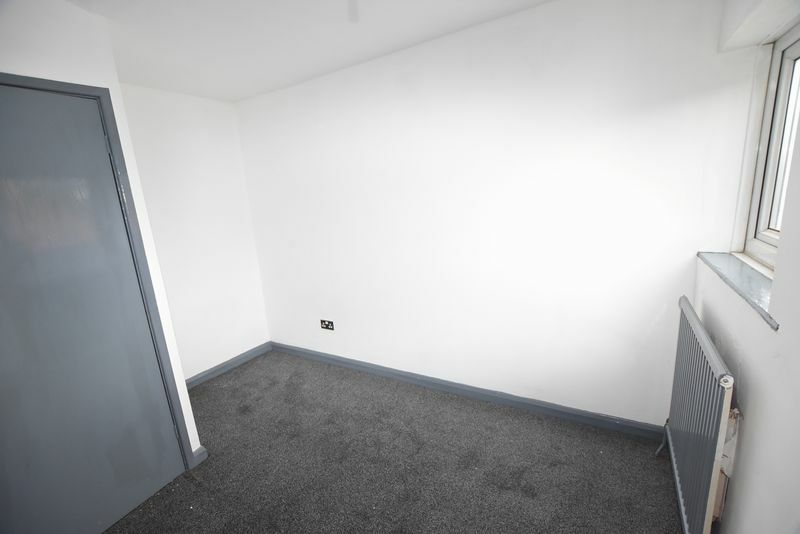 The property also benefits from double glazing, gas central heating and parking facilties to the rear.